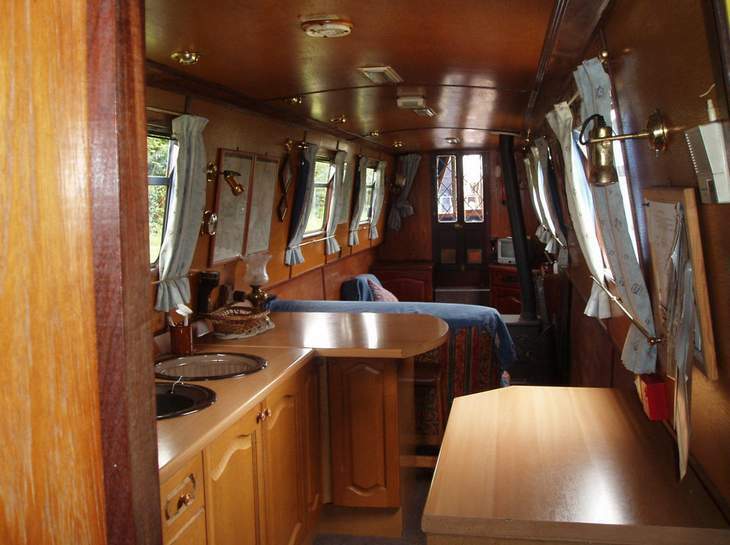 Would anyone like a share in a narrowboat? Before I go any further, I must make it clear that, to avoid any doubt, I have had a chat with the Mods (Sigma) and we agreed this is the best place for what i want to post as it doesn't quite fit anywhere else. It's not a FS/FT, it can't be a deal 'cos HUKD's rules say a deal has to be from a company. It's not a spam, 'cos I get nowt from the deal. Me an' Mrs Fluffykins are members of a group owned narrowboat. There are eleven shares and one (NOT ours), has come available. Like I said; the share available is NOT ours, so we won't benefit from the deal. On the other hand, we enjoy the boat and we reckon it's a pretty good way of spending a total of 3 or 4 weeks a year and a LOT cheaper than hiring, so we figured to let you lot know of the chance. The narrowboat is called Freedom. It's a 61ft traditional style steel narrowboat. It belongs to the canal Cruising Society, which is a private, non-commercial group. The group currently has eleven shareholders - allowing costs to be kept to a minimum and reasonable level. The boat is based in Halesowen, Birmingham. The choice of general region for cruising and allocation of available weeks is all done at the Annual General Meeting, which is held at the Halesowen marina at the end of October/beginning of November, along with maintenance and repair issues. Weeks are allocated by Members drawing numbered lots, then selecting their weeks in rotation, one week at a time. The boat starts from Halesowen in about early April. the first week or two is spent getting the boat to the chosen region, where it then rambles around. It's all pretty informal: Handovers take place at convenient pubs/marinas/indeterminate points along the network. Cruising can be just out and back to the start, from A to B or round a convenient circle of canals, if available, pretty much as you wish. We've done all three cruising options, sometimes spending the last day taking a leisurely trip back to the start by bus or train to pick up the car, or getting a lift with the shareholder taking over. At the end of October the boat returns to the marina, in time for the last owner aboard to get to the AGM. The share price is a one-off payment of £3,000 which is refundable on re-sale. Each share currently contributes £50 per month into the group's bank account to cover moorings, license, insurance, repairs and maintenance. There's a lot of hands-on involvement - we do as much of our own maintenance as we can. For £ 600 a year, that's pretty reasonable when you think that a 60 foot hire boat that size would set you back £1000-£1200 or more per week. The only things you'd pay for which you'd probably get thrown in on a hire boat is diesel and the loo pumpout. If anyone is interested in the available share, I can do no more than to point you at the Freedom's website at canalfreedom.org.uk and let you take it from there. Say that again with 18 tons of narrowboat bearing down on you! On a serious note, is £6,600 per annum in total from shareholders necessary to cover moorings, license, insurance, repairs and maintenance? Seems a lot to me, though I am no expert whatsoever. bro i bench press 20 tons for my warm up. Will this lock up my savings? Im in but i want to live in it? Can we share with you please? JTT will take this.. surely? I can confirm this didn't happen. Looks nice and is cheap at £600. How much is the diesel (for an average week) and pumpout that aren't included? Have always fancied this. Does it really cost 600 per month for all of those fees? Have always fancied this. Does it really cost 600 per month for all of … Have always fancied this. Does it really cost 600 per month for all of those fees? 3/4 weeks each? How does that work out? between 1st/2nd week in April to end of Oct is about 26 weeks is it not? So only 2.5 weeks each? At 4 weeks a year the value is good but no so much at 2 weeks as you still have to put the 3K down as well as diesel and loo pump, how much are these? And not really the freedom or normal lets due having to be where the next person wants you to be. Just interested as we have had weekend narrow boats and I like the idea of this but concerned about the hidden costs and the actual time you get on the boat. Also how difficult will it be to sell the share in a few years time when the boat is older? Looks nice and is cheap at £600. How much is the diesel (for an average … Looks nice and is cheap at £600. How much is the diesel (for an average week) and pumpout that aren't included? pumpouts vary between £10 and £15 a time, depending on the boatyard. You'll need one a week, possibly two. Diesel is about 97p a litre. We reckon between £30-50 a week, depending just how much cruising and idling at locks you do. pumpouts vary between £10 and £15 a time, depending on the boatyard. Y … pumpouts vary between £10 and £15 a time, depending on the boatyard. You'll need one a week, possibly two.Diesel is about 97p a litre. We reckon between £30-50 a week, depending just how much cruising and idling at locks you do. So does it really cost £6600 a year to cover moorings, license, insurance, repairs and maintenance? And is it 2.5 weeks each not 3 or 4? These are the burning questions! 3/4 weeks each? How does that work out? between 1st/2nd week in April to … 3/4 weeks each? How does that work out? between 1st/2nd week in April to end of Oct is about 26 weeks is it not? So only 2.5 weeks each? At 4 weeks a year the value is good but no so much at 2 weeks as you still have to put the 3K down as well as diesel and loo pump, how much are these? 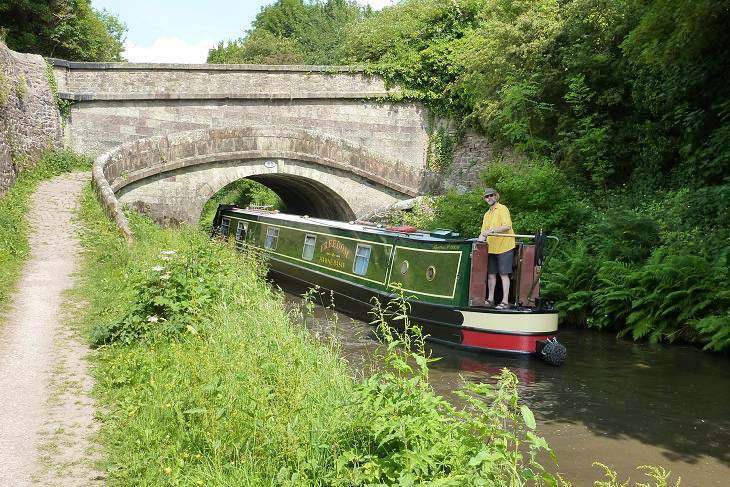 And not really the freedom or normal lets due having to be where the next person wants you to be.Just interested as we have had weekend narrow boats and I like the idea of this but concerned about the hidden costs and the actual time you get on the boat. Also how difficult will it be to sell the share in a few years time when the boat is older? Oops - Should have said we start in March. The 2012 season kicks off on March 3rd and the boat returns on November 3rd, which is 35 weeks. The 3k is a one-off that buys you in. Subscriptions are £600/year per share. We had the AGM at the start of November. Me and Mrs Fluff got 3 weeks, plus we may have the chance of other weeks which become 'spare' and get offered round in the draw order. Last year we had four weeks but, primarily due to a major family event, we had to forgo two of those. 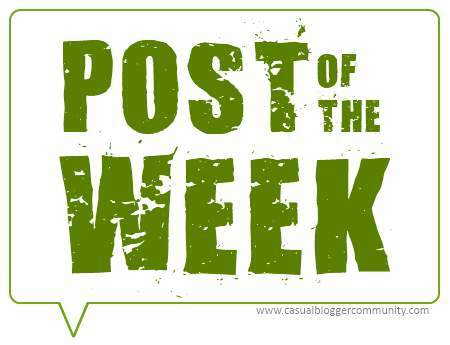 We had already booked an alternative week doing something else, when we heard another share couldn't make their week, which was then available to us. So does it really cost £6600 a year to cover moorings, license, … So does it really cost £6600 a year to cover moorings, license, insurance, repairs and maintenance?And is it 2.5 weeks each not 3 or 4?These are the burning questions! For the time available and numbers of weeks, etc., see the reply to Shelly Welly above. The £6,600 a year covers all the licencing, winter marina fees, insurances, coal for the stove, ongoing maintenance, major items etc. (The engine is just 3 years old, we had a repaint 2 years ago and the gearbox was new last year) plus a subscription to River Canal Rescue. We try to maintain a pot of money to cover unexpected things. If it builds up, we consider reducing the subscription fo rthe year. Alternatively, if there is a big item of expenditure, there may be a one - off additional contribution if our funds won't extend that far without using credit.